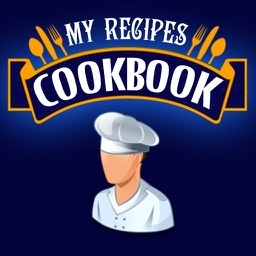 my recipe cookbook is the only amazing recipes app where you will learn to make all kinds of delicious recipes in a very easy way and share them with your friends or family. 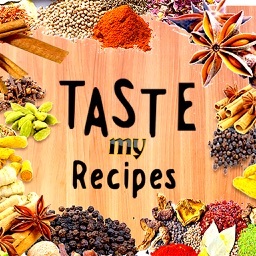 We have many categories of different recipes and from many countries, so you will have a wide selection to choose which one you will cook today! 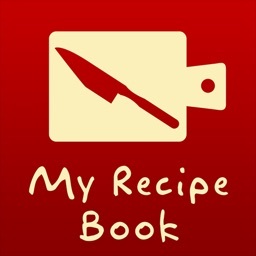 Why choose "My recipe cookbook" instead of other recipe apps and recipes apps? 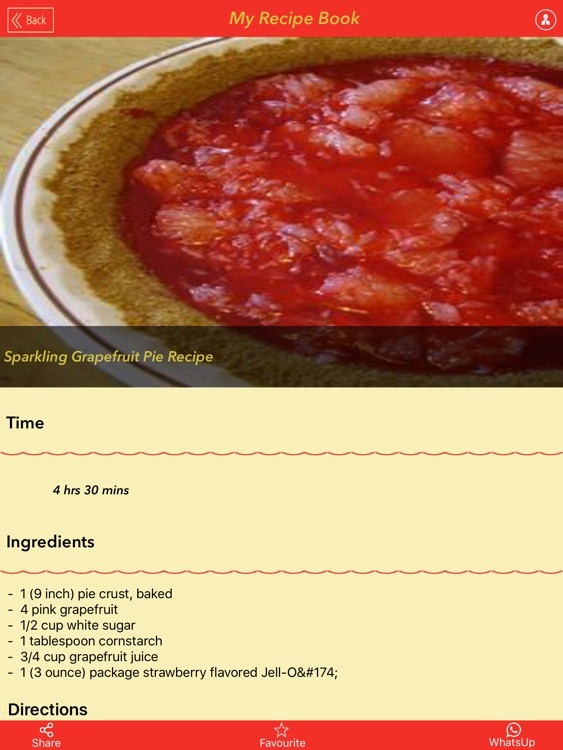 Only on our app, you will be able to find any recipe that you will think about by our category section. 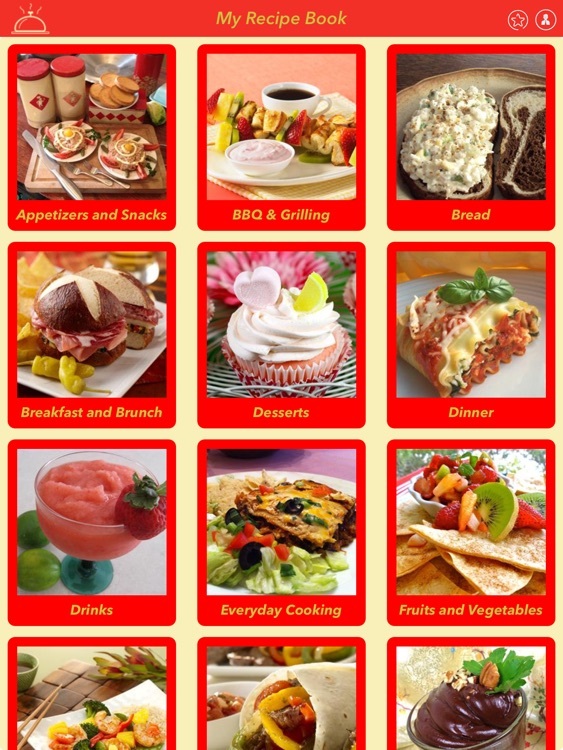 You can choose from a wide selection of delicious recipes, vegetarian recipe, recipes and many more! 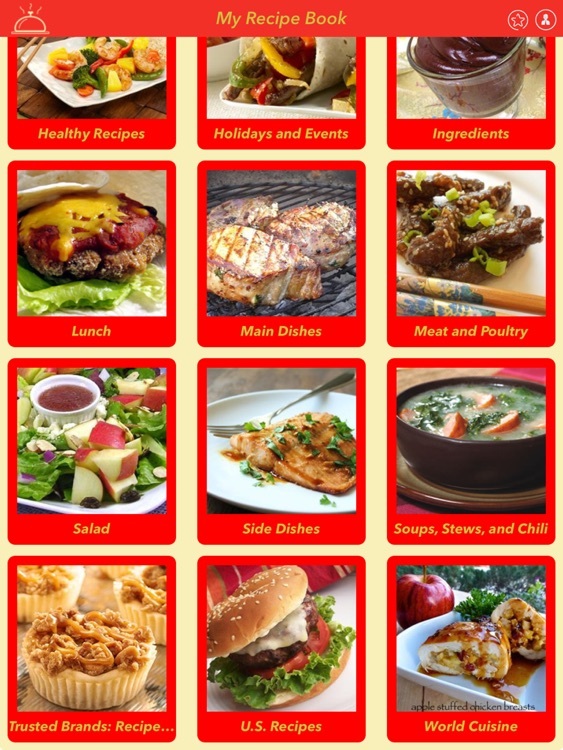 Make the right choice and start cooking and eat now! 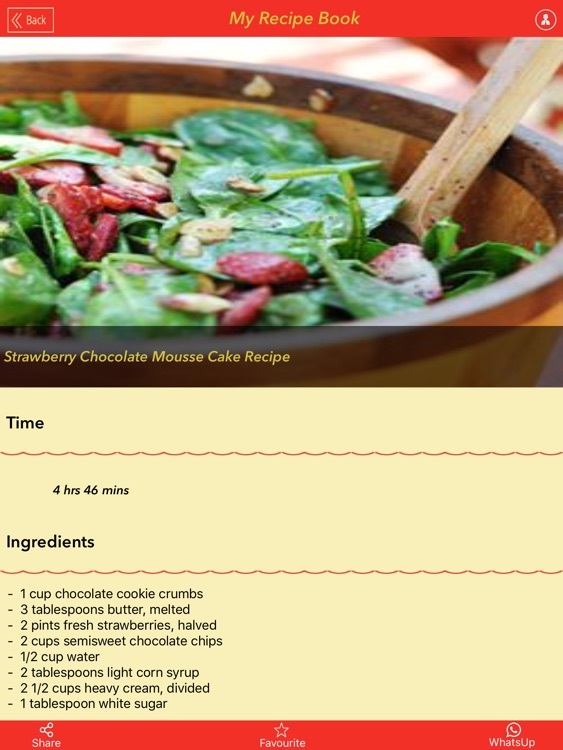 - Are your friends looking for delicious and recipes? Let them knows about your app, and they will be thankful to you for giving them an amazing cook book app. 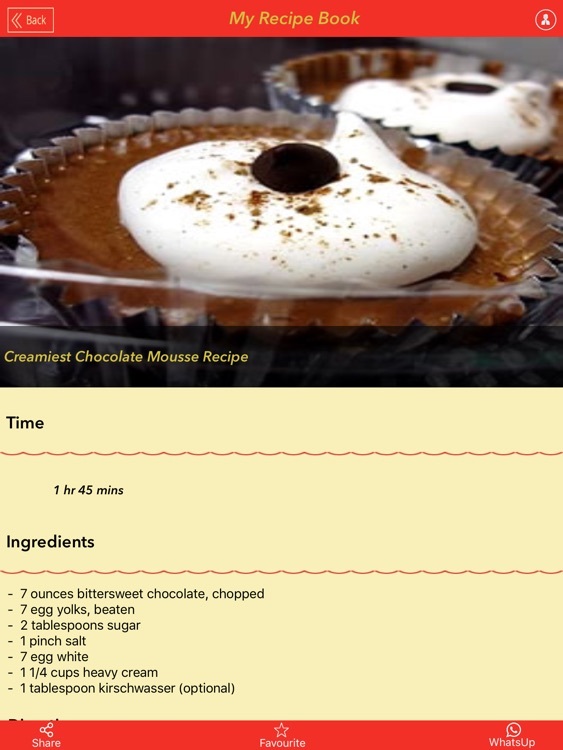 - We will stay you daily updated with some new amazing recipes that you and your family will enjoy it! We'll help you to eat from today.